NOTE: This application is for enterprise use only. 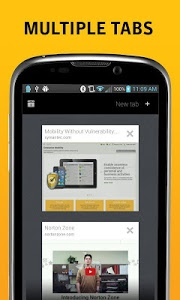 It requires Symantec App Center deployed and enabled for end users. Please contact your enterprise mobile administrator about using this application. 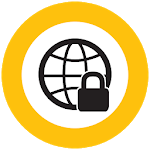 Symantec Work Web allows you to securely access your company’s internal websites and rich content from your mobile devices. 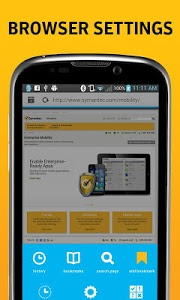 With Symantec App Center, enterprise mobile administrators can customize policies to meet unique security and business needs of the organization. 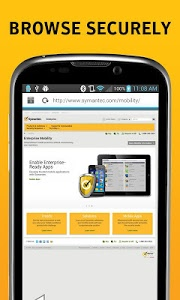 Founded in 1982, Symantec is the global leader in providing security, storage, and systems management solutions. In an information-driven world, consumers, small businesses, and large global organizations rely on Symantec to secure and manage their data. Similar to "Symantec Work Web"